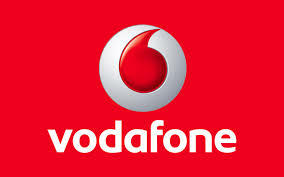 I am using a Vodafone post paid Connection with number 9836492642. 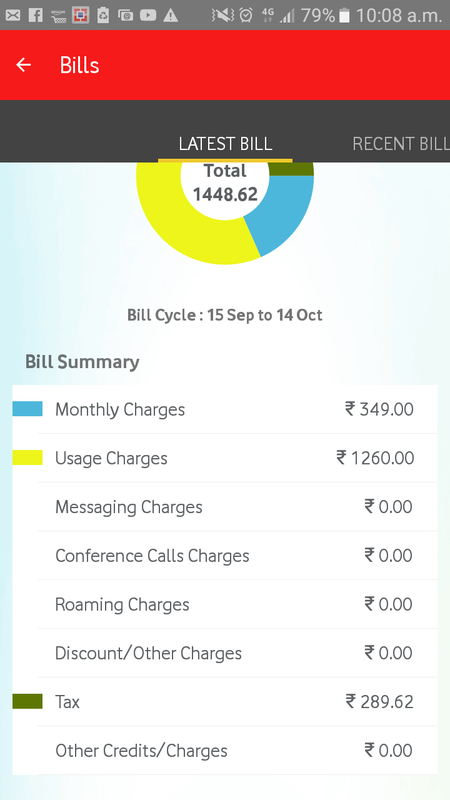 I am using a plan of Rs..349 which is a unlimited plan. I have been charged Rs..1260 extra in my last Bill with due date of 3/10/2017. Calling to Customer care came to know that this Rs..1260 extra charge is due to calling in a special number 51717 for some 90 minutes or more which sounds unnatural to me. I have asked them for a Voice record but they told that there is no Voice record available and I have to pay the entire amount unquestionably. Want a solution.